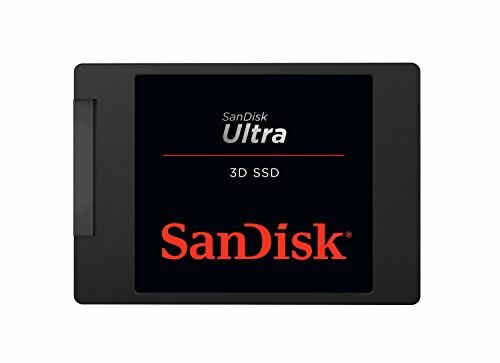 We all know the pain of having a sluggish computer or—worse—running out of drive space, but today, you can boost your storage and performance with a sweet SanDisk deal on Amazon. The spacious SanDisk 1TB Ultra SSD is $144, the lowest price it’s ever hit. Upgrading to an SSD speeds up virtually all aspects of your PC—boot up your PC, transferring files, opening applications, and even game load times should all be noticeably faster than on a hard drive. Just using the desktop feels snappier, too. That’s all true in general, but getting more specific, SanDisk’s drive a great one. 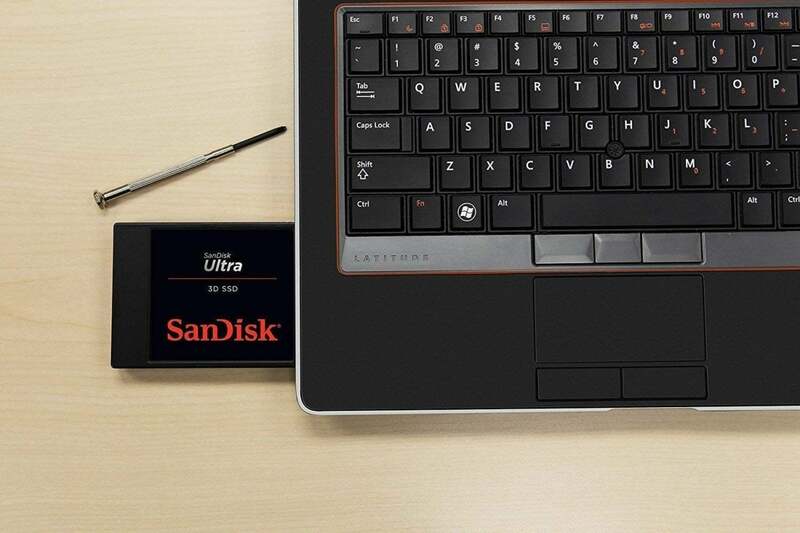 The SanDisk Ultra SSD is one of the best SSDs you can buy, thanks to its huge capacity, great across-the-board performance, and affordable pricing. Unsurprisingly, it’s hit on Amazon, with an average user rating of 4.6 stars out of 5 over more than 500 reviews.